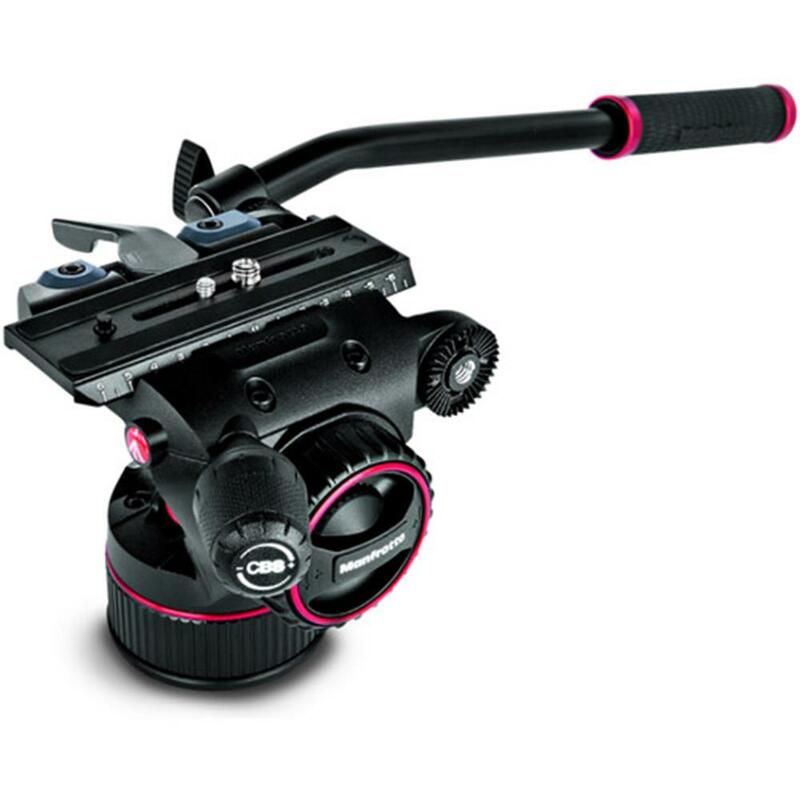 The NITROTECH N8 fluid video head features state-of-the-art technology consisting of Nitrogen piston mechanism that allows continuous counterbalance system that enables precise control of a camera, and applicable to a wide variety of set-ups with different balance requirements. 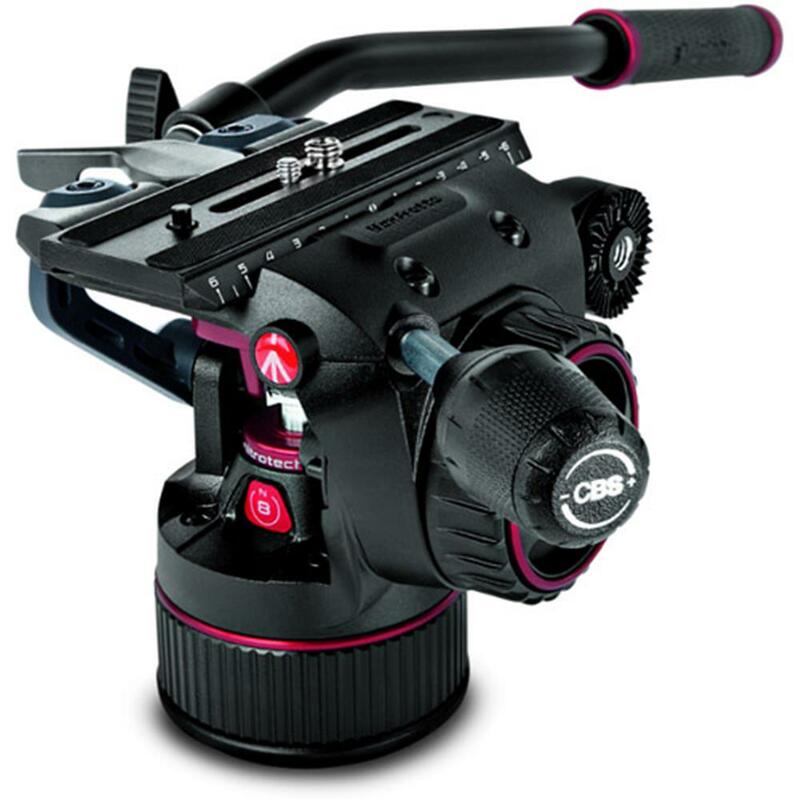 Great payload capacity up to 8 kg @ 55mm and the best of fluidity for pan and tilt movement in a cutting-edge piece of design. 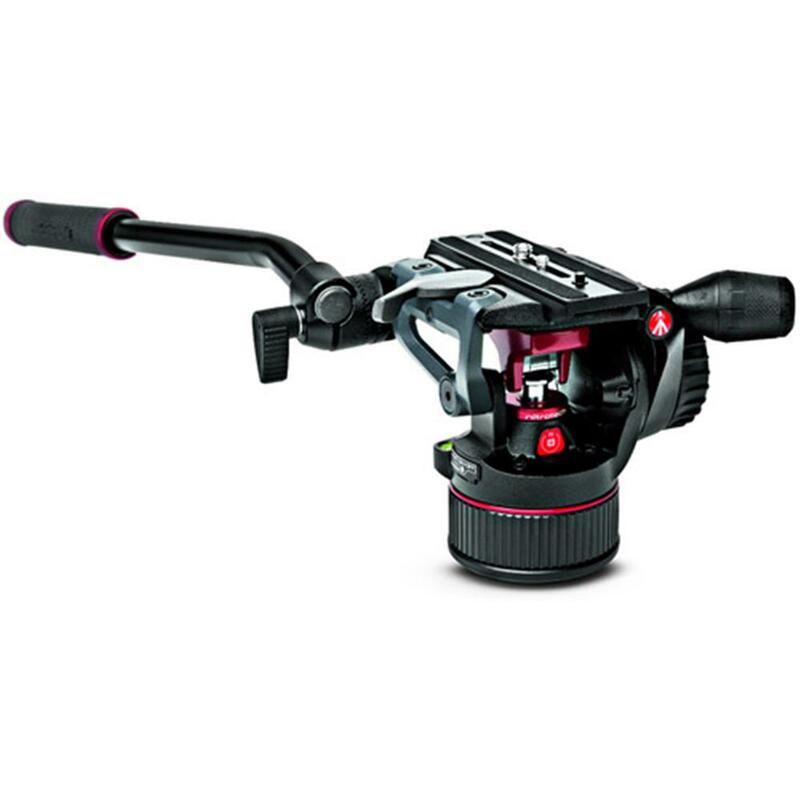 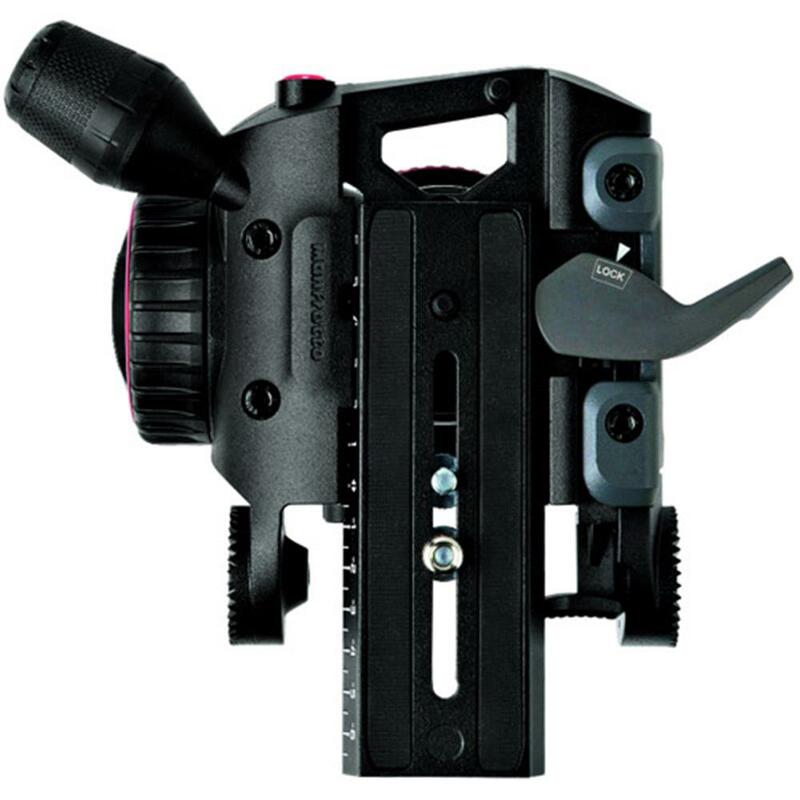 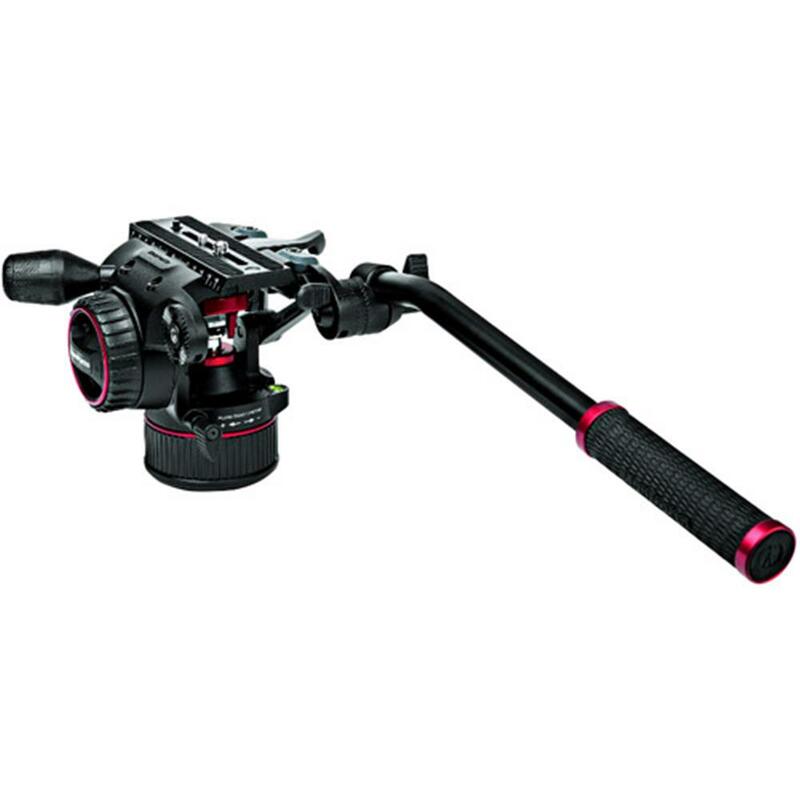 Precise & continuous counterbalance system to effortlessly and safely hold and operate different video camera sizes. 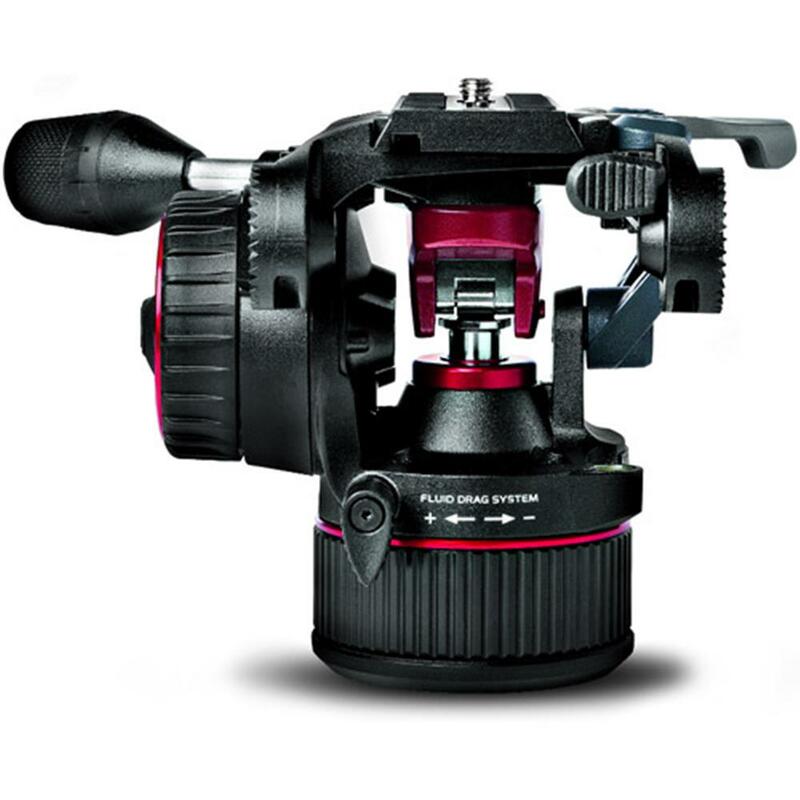 New distinctive design that emphasize the core breakthrough technology, in a less-than-dynamic category.